One vocabulary word, one spelling word, one idiom, one word pair, one fun English fact each day for 120 days. 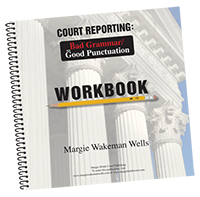 A work page is provided, where the reader can write definitions, practice spelling, and make notes. 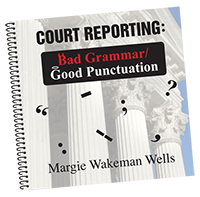 An answer key is provided for the spelling word and the word pair. 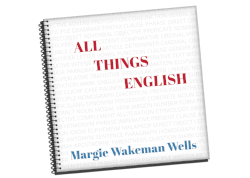 Do you want a painless way to increase your knowledge of basic English? This book is the answer. One vocabulary word, one spelling word, one idiom, one word pair, and one fun English fact — spend twenty minutes a day and increase your English arsenal! Are you a student who is going to be taking the SAT or GRE? 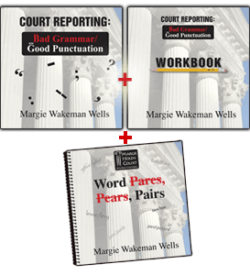 Are you in Court Reporting school and feeling the crunch of dealing with the details of the language every day? Do you find yourself searching for the right word or wondering whether you’ve spelled something correctly in a note you’ve just written? Do you find yourself left out of a conversation because of those “big words” someone is using? Or do you just love to learn new things? This is the place to start. Stand out in your profession. Have a command of the language so that you are the go-to person in the office. Order the book and get started today.